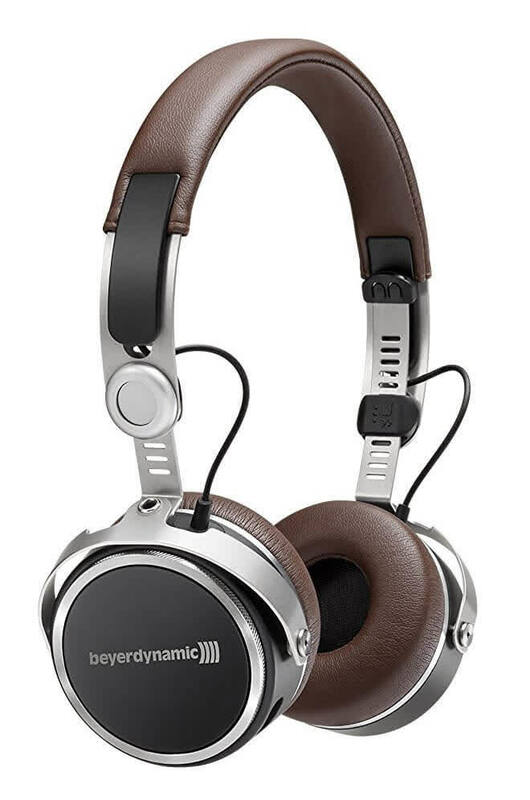 The beyerdynamic Aventho wireless headphones have great sound there is no doubt about that. The bass booms just enough, the highs are bright, and the mids are rich. 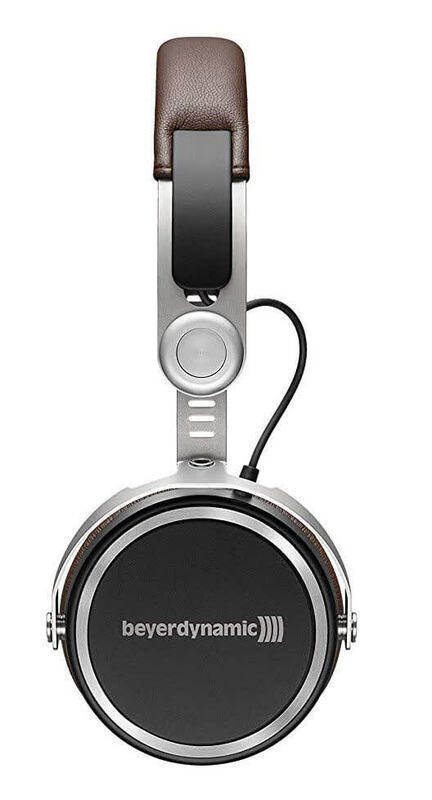 They are a lightweight, comfortable over the ear headphone that are great for going mobile. Calls are not perfect, but if you plan to use the Aventho for calls, they will do the job. 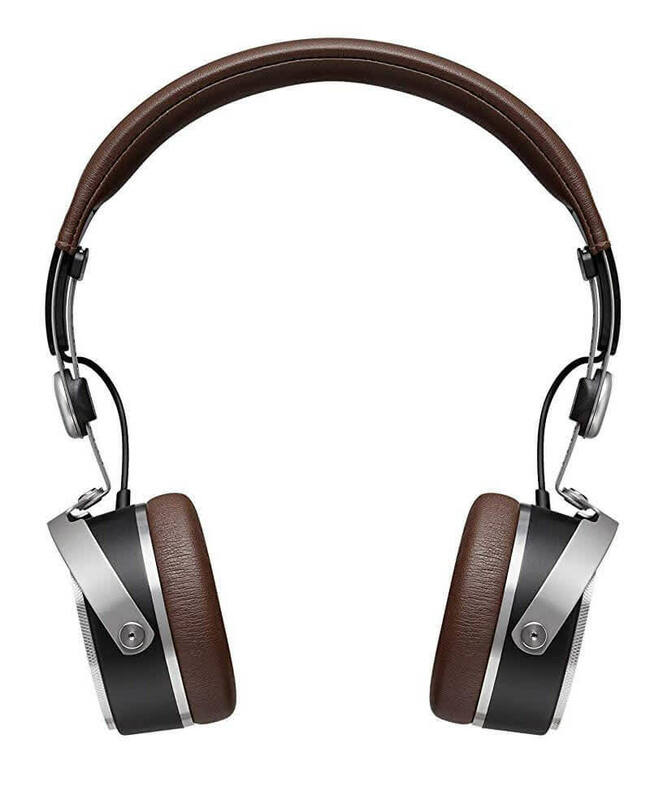 Battery life was indeed exemplary, but these headphones do have their flaws. 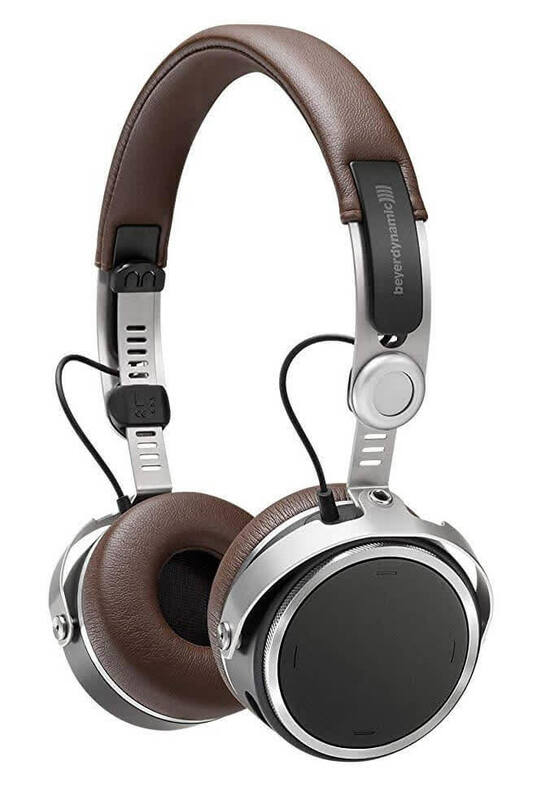 Expensive, but these headphones stand out for their excellent sound qualty that can be tweaked to suit your hearing profile. 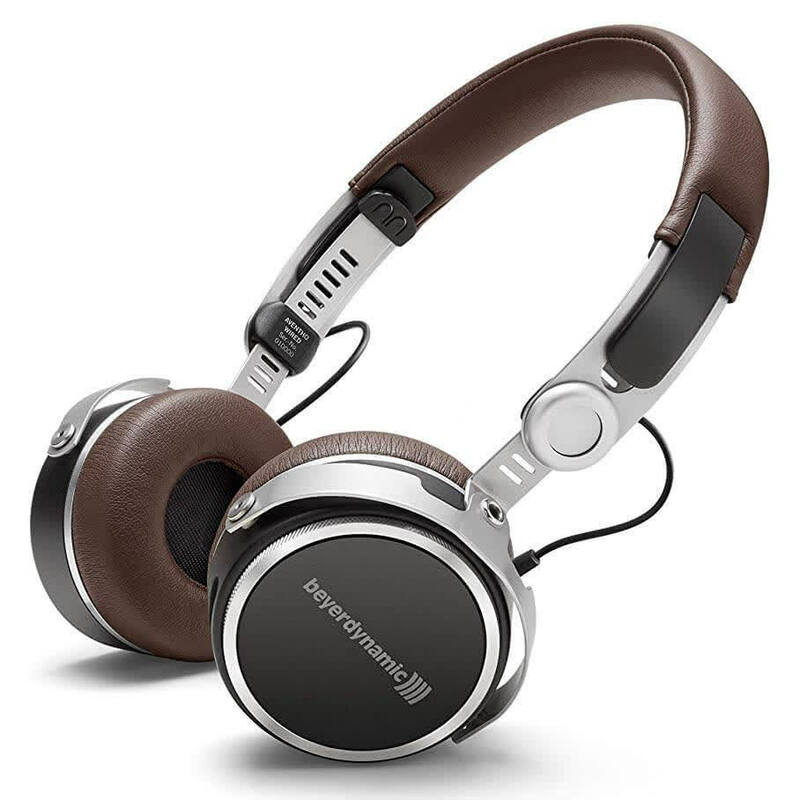 Comfortable and with excellent battery life, these are a great buy.